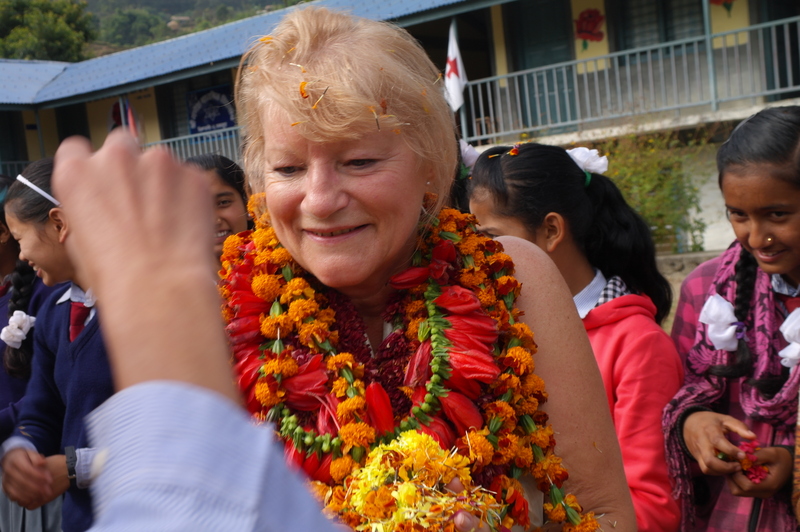 After rising from a childhood of extreme poverty and neglect to become highly successful in the corporate world, Freda took a tripto Nepal and experienced first-hand the heart-breaking life of hardship the people have to endure. 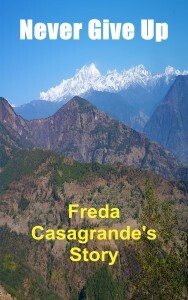 Amazed by their warmth and generosity Freda felt compelled to do something to help them. 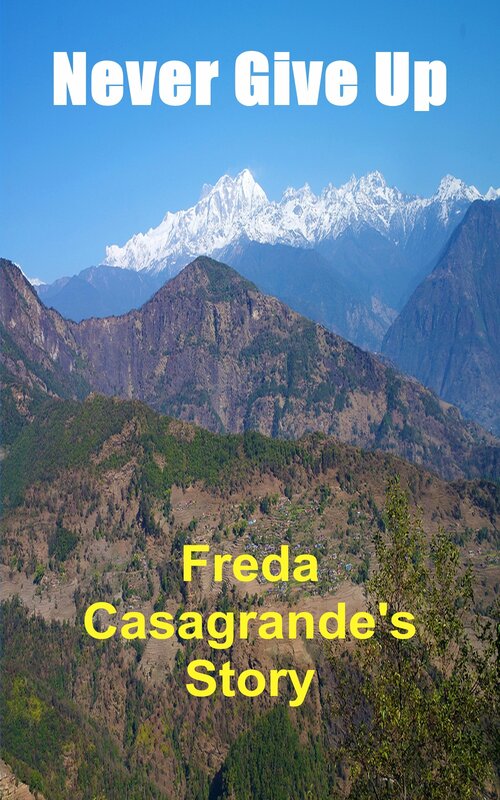 Comparing the wealth of the western world to the poverty she saw, Freda gave up her corporate life and has since dedicated her life to helping the people of Nepal, using to start off her own savings. 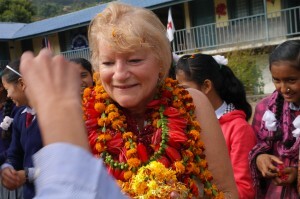 She regularly visits and makes sure that every penny donated is used effectively and accounted for. Freda is loved by the children of the area as she is a regular visitor. Please check out Freda’s blogs, they will give you a real insight of how Hicap works at the Sharp End.